A rule that requires sponsors of initial public offerings (IPOs) on China’s new Nasdaq-style high-tech board to invest their own money in the IPOs should only be “temporary” arrangement and can’t be a long-term mechanism, the country’s largest investment bank said. The requirement is understandable because most of China’s investment banks and institutional investors have not established checks and balances, and the interests of investment banks in the primary market can’t be restrained in the secondary market, said Bi Mingjian, chief executive officer of China International Capital Corporation (CICC). 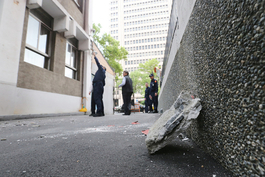 The rule can be beneficial only if handled in the proper manner, Bi said. Sponsors of an IPO on the new board are required to buy 2%-5% of the new shares they help to sell and hold the stocks for two years, according to the rules governing the new board released in early March. 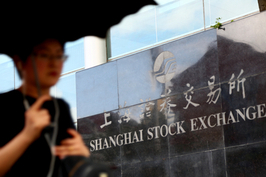 The aim is to ensure that sponsors conduct proper due diligence and select the best companies for the high-tech board to be launched on the Shanghai Stock Exchange. The new board will focus on companies from the technology and other high-growth sectors like biotech, similar to the Nasdaq in New York. It would also mark a major shift from China's existing boards by using a market-based registration system for new listings, aimed a shortening the current process which requires far more time and major regulatory vetting. Sponsors, often investment banks and brokerage firms, help guide and advise companies through the IPO process to ensure they meet regulatory obligations. In global markets, sponsors are not required to take a stake in the company, but they sometimes do so to provide additional credibility for new investors considering an IPO. Sometimes underwriters of an IPO can also assume the role of sponsors. As China’s capital market becomes more developed, the basic operating rules adopted by established overseas markets will prevail in China’s market as well, Bi said Monday during an earnings press conference in Hong Kong. 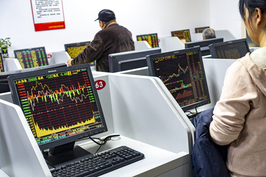 Currently only the Korean market has similar requirement for IPO sponsors, Caixin has learned. Some medium and smaller brokerage firms are worried that the requirement would force sponsors to lock in large amounts of funds in an IPO project for two years, which could put huge capital pressure on smaller sponsors. 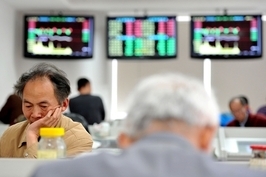 Most of the new board listings are expected to be sponsored by cash-rich large brokerage houses, people at several small brokerage firms told Caixin. 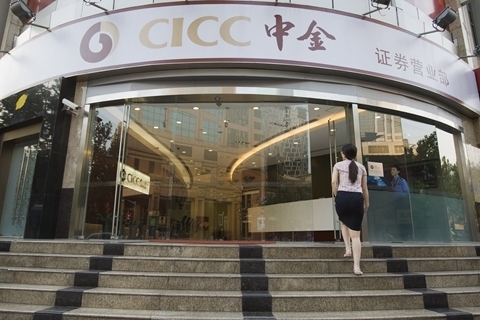 CICC is the largest underwriter and sponsor of Chinese IPOs, helping some of the country’s biggest state enterprises including PetroChina to go public. In 2018, CICC was involved in 31 IPOs globally, including nine in A-share markets, with a total underwriting amount of 36.2 billion yuan ($5.39 billion). The company’s underwriting and sponsorship business grew by 21.3% to 2.71 billion yuan last year.